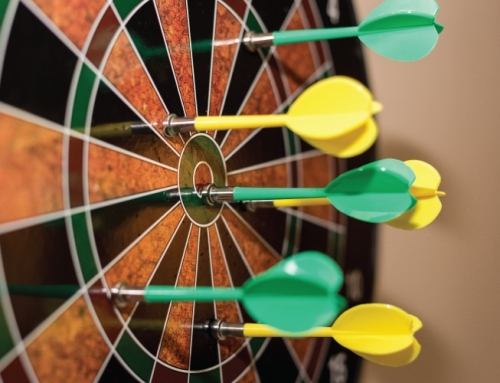 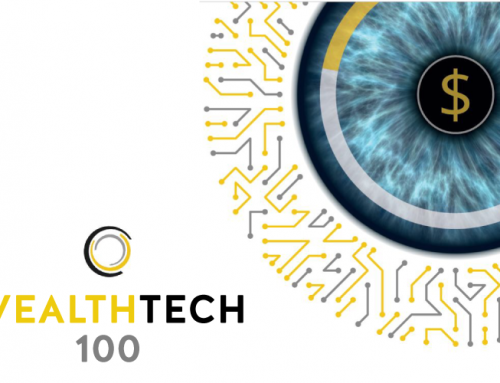 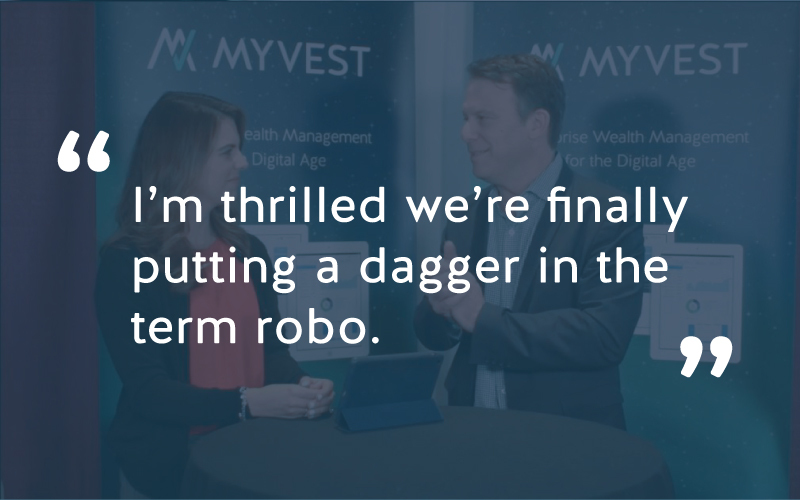 In part two of his chat with MEDICI Studio’s Shannon Rosic, CEO Anton Honikman talks about the two hot topics he was excited to hear about at IN|VEST West — the death of the term “robo” and the rise of personalization. 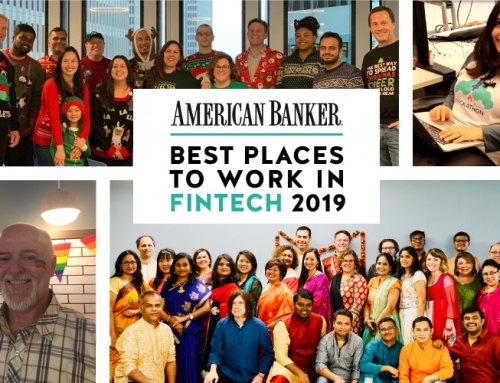 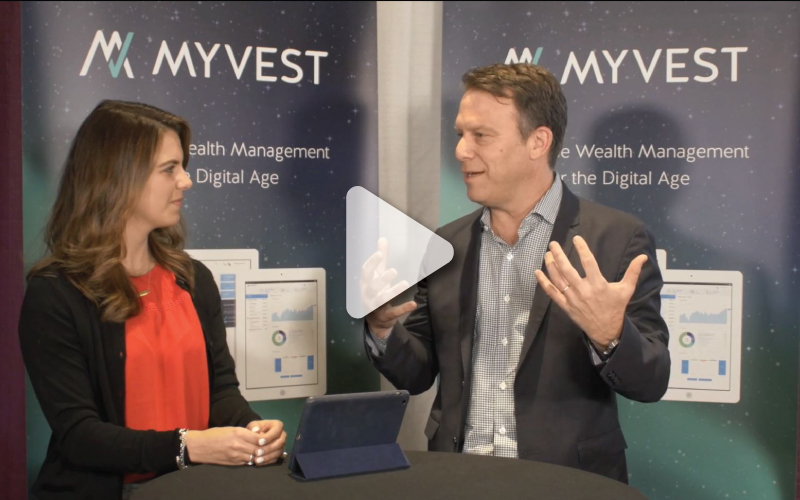 Watch the full video to find out why Shannon said we’re “ahead of the Amazon effect” and hear more about our plans for future innovation. 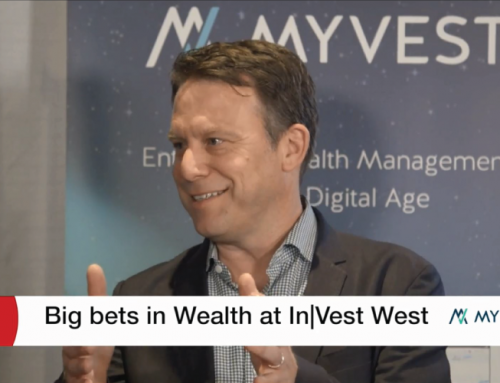 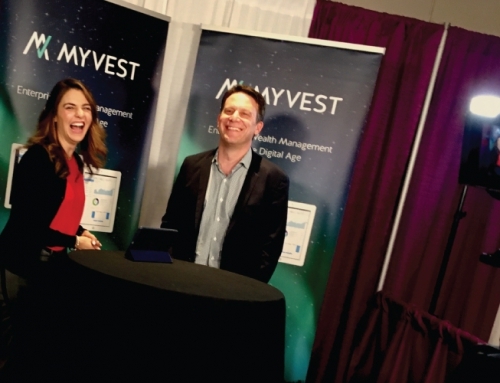 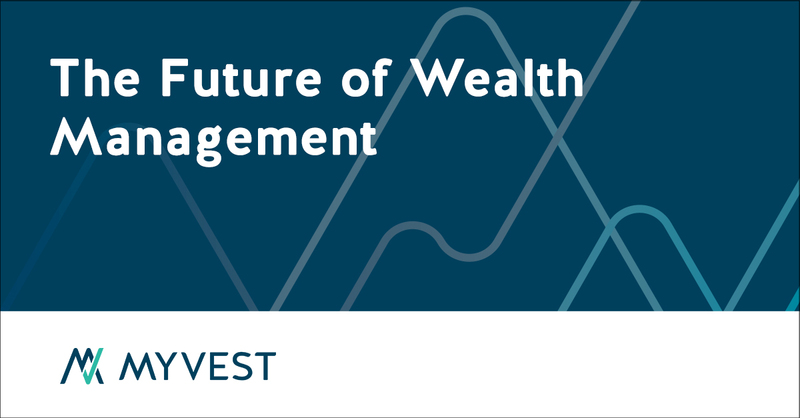 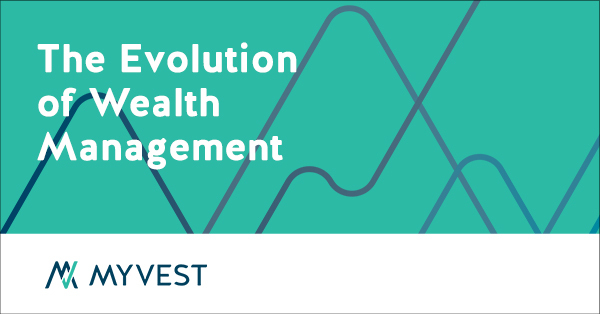 See more highlights from our time at IN|VEST West, and check out part one of his chat with Shannon where he talks about his “big bet” for the future of wealth management.